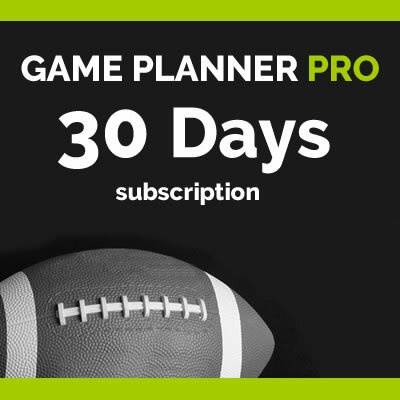 You and your coaching staff will get full access to Game Planner Pro to manage your playbook for only $29.99 – that’s only 99 cents per day! You’ll see how easy it is to use and how much time it will save you. At the end of the 30 days, your membership will terminate and we prefer you sign up for a one-year subscription. No refunds will be given on this TRIAL Subscription. Accounts that do not renew after 30 days run the risk of losing all saved data! 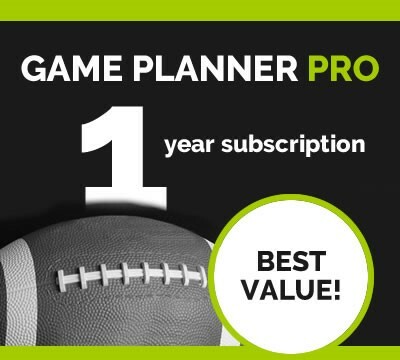 Join Over 2,000 Youth, High School and College Coaches Using Game Planner Pro Every Week! 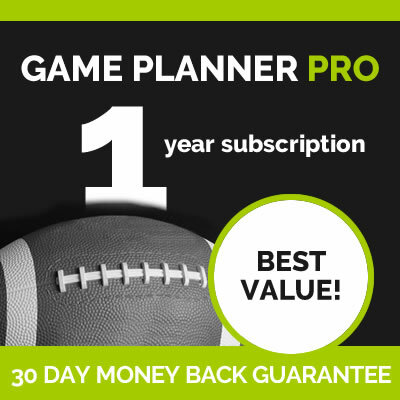 Between my time, the other coachs’ time and practice time, we save about 40 hours a week from Game Planner Pro. Game Planner Pro saves you hours of prep time by automatically creating daily practice scripts, a game day call sheet and player wrist cards. The program is very easy to use and aligns your game plan with your play scripts, call sheet and wrist cards. In other words, you only prep what you plan to call Friday night. Once you input the plays for the week, Game Planner Pro does the rest. Now I can give my position coaches all the practice scripts for the week, first thing Monday morning. EASIER, FASTER, SMARTER. Get your competitive advantage, today!